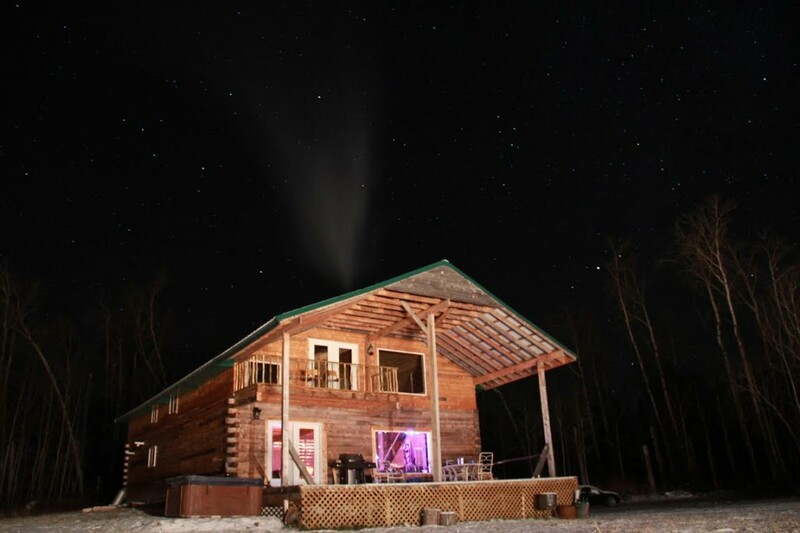 This is the newest and most unique cabin in Saskatchewan. Exclusive Use for Only You and Your Guests! 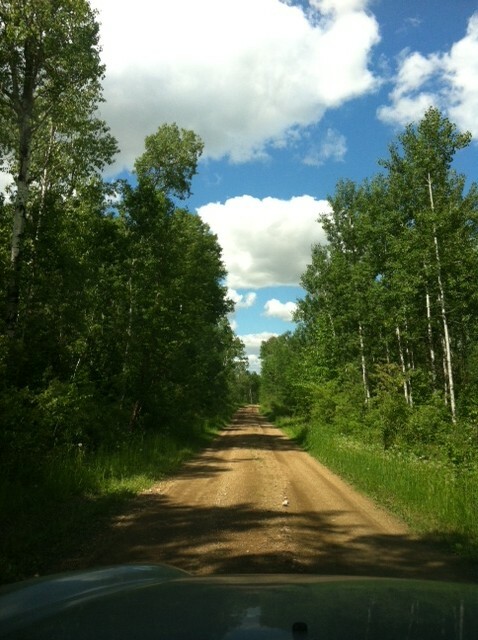 Located on 160 acres of privately owned forested property bordering the Eastern side of Greenwater Provincial Park. 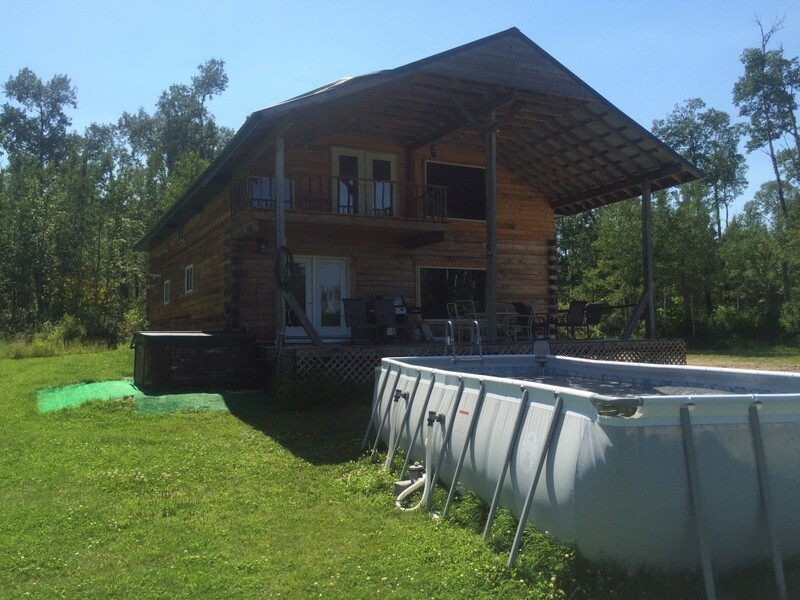 This 3000 Square foot, two-story cabin open all four seasons. Built from select trees taken off the property and finished with class. The cozy indoor, wood fireplace will warm you day or night. 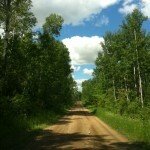 20 minutes from Greenwater Provincial Park or a mere 15-minute drive, South of Porcupine Plain. 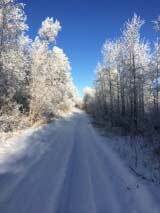 30 minutes from Kelvington, puts you in the beauty of the wilderness. 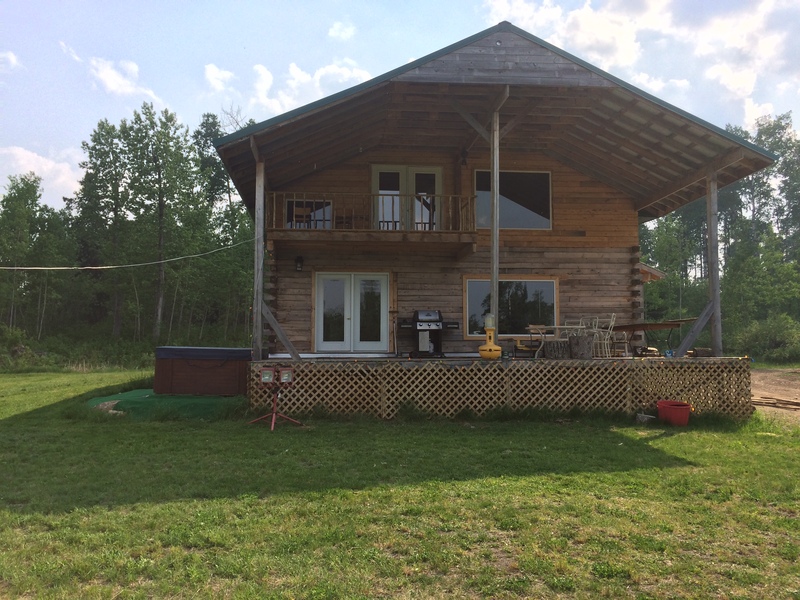 Enjoy a day at the lake golfing, boating or fishing then come back to your very own private resort and enjoy the company of the ones in your group. 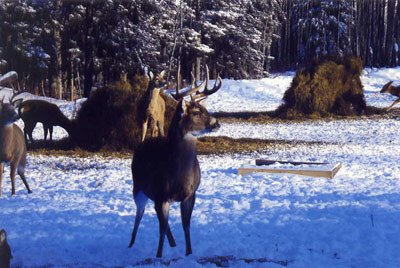 It is a very private and secluded lodge with many, fun activities to enjoy. Just passing through the area? Or looking for an extended stay? We give you a new and unique opportunity. 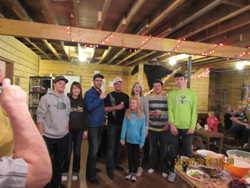 Whether it be work or play, big or small groups, we provide something no other rental in the area can offer ….. no busy roads, streets, back alleys or neighbors. Music volumes and quiet times will be decided by you! Quality fire wood provided year round for your enjoyment. 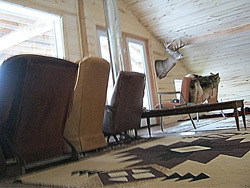 Check out our amazing accommodations here. Don’t be disappointed book now for your summer function.